The holidays should be a season of joy, not a marathon of stressful shopping. Make it easy on yourself and order up these sure-to-please gifts, all available online – and in stores – if you must, for everyone on your list. “I don’ like massages,” said nobody, ever. It’s true, everyone likes to get massages, so treat yourself and your family to luxurious massages that will make everyone feel good with HoMedics Fold-Away Massaging Shiatsu Lounge Chair ($399). Sit back and relax while this comfy no-assembly-required lounge chair kneads the neck, shoulder, back and legs in an immersive deep-kneading shiatsu massage experience, with an option to apply soothing heat, all controlled with a programmed remote. The seat adjusts for different height levels and features three massage zones that concentrate on different areas, so every family member can enjoy a massage to their liking. When not in use, the chair folds compactly for easy storage. Available online at Bed Bath & Beyond or at store locations. Before you know it, the weather will be warm again, so give the airheads in your life the ultimate flying disc game, KanJam, so they can brush up on their dinger and deuce skills. A favorite collegiate game that has made its way to schools, parks, campgrounds, beaches and backyards everywhere, this disc tossing game has its own lingo and has inspired leagues and national tournaments for championship titles. 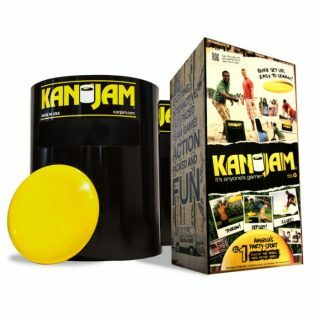 Equipment consists of two clip together bottomless buckets and a disc, making this game easy to pack and play anywhere. $39.99 on Amazon and at retailers nationwide. 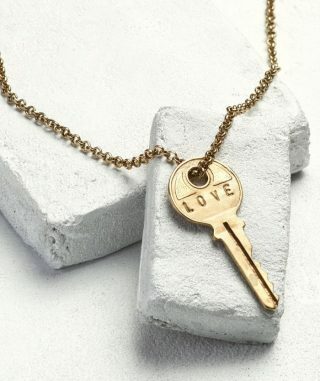 Sentimentalists will cherish the Giving Key Classic Key Necklace ($42), the gift that keeps on giving and inspiring. Originating with a caring gesture symbolized by a New York hotel room key, the Classic Necklace is the signature token of the brand’s collection of imprinted keys that symbolize the Pay-It-Forward concept of passing on the gift of a good deed or giving support to a person in need. Available at www.thegivingkeys.com. Outdoorsy types on your list will love Craghoppers style, the rugged yet fashionable and comfortable clothing line that is versatile enough to go from the campfire to a casual dinner. 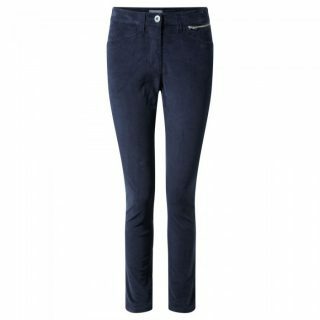 For women, the jeans-style Ester pants ($70) are made from fabulously stretchy skinny cord fabric and are practical and agile to pair with a variety of tops. 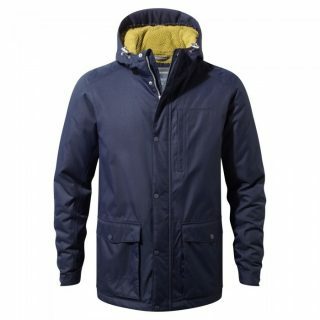 For men, the Kiwi Classic Thermic Jacket ($140) is a perfect ally on chilly days, with a waterproof outer layer and high-loft insulated lining that keeps out the cold in style. Available at www.craghoppers.com. Inspire budding geologists with Heartsong’s Dr. 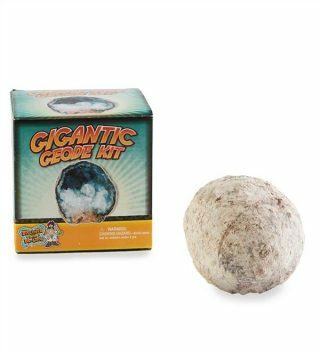 Cool Giant Geode ($19.98, ages 6 and up) which includes one of the largest geodes available anywhere, for kids to crack open and discover the beautiful crystal formation hidden inside. It’s the best way to explore geode treasure, just like geodes found in the desert for a volcanic ash bed. The kit includes educational information and instructions for breaking open the geode, which is a great way to start or build up a rock collection. Available at www.heartsong.com. Know anyone with cold feet? Warm their heart, and feet, with Heat Holders ($9.99-$20.99), touted as the world’s warmest thermal socks, that will keep their toes toasty in luxurious comfort, whether they are sitting around the ski lodge or lounging at home. These thick and cozy socks, made with a specially developed heavy bulk yarn and long pile cushioning, are designed to trap warm air close to the skin keeping your feet warmer for longer. 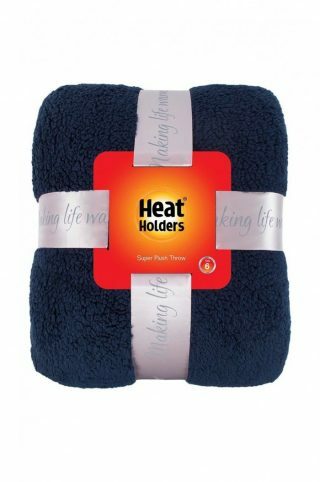 Heat Holders also makes awesomely warm hats, scarves, thermal underwear and throw blankets. Available at www.heatholders.com. 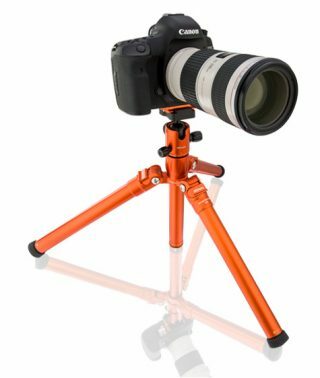 Photography buffs on-the-go can get steady shots wherever they shoot with the MeFOTO Backpacker Air ($125), a tripod that is lighter and smaller than most professional styles but comes loaded with high-performance features. Ideal for smartphones, compact cameras, action cameras and small mirrorless cameras, it features a removable selfie stick with a Bluetooth remote, and it comes in several stylish colors. Available at www.mefoto.com.